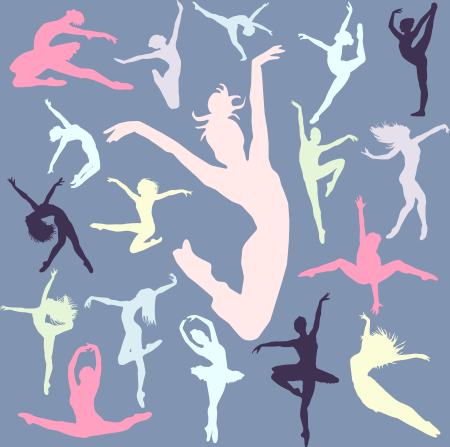 The Intermediate Dance Team is for dancers with a solid foundation in Tap, Ballet & Jazz who love performing and want to advance their skills. The 2017-2018 Intermediate Dance Team has been set. If you are interested in becoming a member of a 2018-2019 TDC dance team, please attend an information meeting on May 15 or May 22 to learn more. Auditions are typically held in May each year as well. If you have an immediate question, please reach out to the coach, Kristin McLaughlin, or the TDC Director, Kelly Meyers for more information about the Intermediate dance team. Regular attendance in the mandatory weekly classes is critical for Intermediate Team members to work on technique, advance skills and reach individual and team goals. In addition to requirements listed below, dance team members are encouraged to attend social events held throughout the dance year. Review all TDC dance team policies. 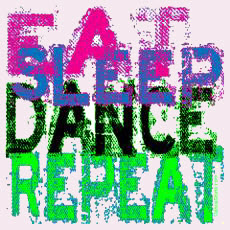 · Attend annual dance convention with members of all TDC Dance teams. · Attend competitions and community service events designated by the Senior Team coach. The competitions, dates and venues are confirmed unless marked as unconfirmed or tentative. Awards and accomplishments will be posted here shortly after competitions are held. Soloists and duos will also compete; other TDC dance teams will not compete. 1 Annual contract fee/dancer is $125 for the first team, and $25 more for each additional team.